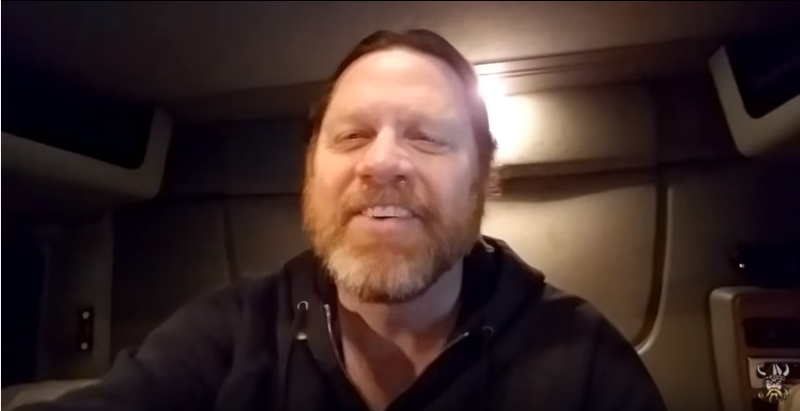 With the launch of our helpful new “Become a Truck Driver” section Class A Drivers considers it an honor and a privilege to get a mention from popular YouTuber Red Viking Trucker. Red Viking Trucker creates helpful videos for new and experienced truck drivers and he’s given a great shout out to Class A Drivers. Calling us the “big boys” of the trucking industry Red Viking Trucker gives a glowing endorsement to entire site. Check out his full video HERE. In the new year Class A Drivers is committed to having the most up-to-date jobs the most helpful guides to become a truck driver and the best forum community in trucking. As Red Viking Trucker says we want to “shift the terrain” in the trucking industry. We wish all truck drivers a happy holiday season and great start to the New Year! You can expect bigger and better things from CAD in 2018. 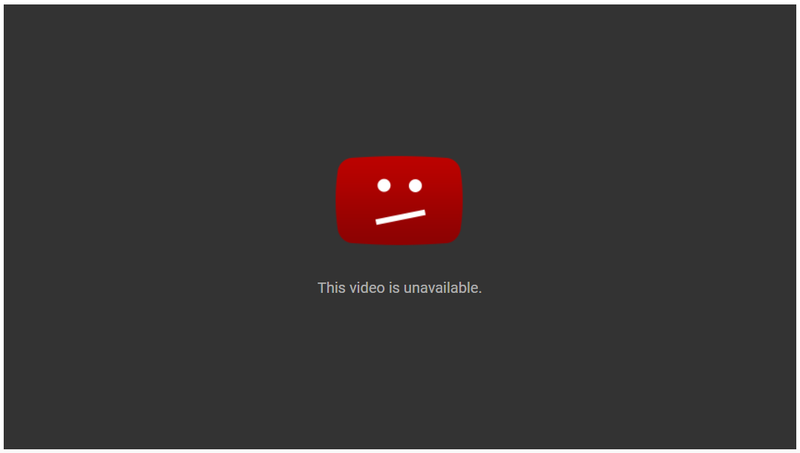 Unfortunately Red Viking Trucker has decided to remove this video. Some of his viewers have reported a poor user experience with the application process at ClassADrivers.com. We are committed to resolving these issues and you can see a full detail of our plans at this link. We appreciate the mention from Red Viking Trucker and the feedback from his loyal community. We are as committed as ever to delivering a great user experience and to helping truck drivers be successful. Thank you. Happy New Year. And stay tuned for great things to come from Class A Drivers in 2018.